An opportunity to be alone with the Enlightenment Transmission, the emissary of Consciousness, to receive the abundant gifts that Consciousness brings to your Soul. This period of time, we can call it a “meditation” although no special attitude or posture is necessary, will be in complete silence i.e. there will be in Consciousness CD music before or after the event. Instead the start and end time will be texted via the online chat app that we use and possibly via the DaveOshana.com webpage for this event. The effects of the silence, the Enlightenment Transmission, will be felt before the event even for many hours. You are welcome to lay down in advance. There is no need to look at the clock. You can lay after the event time too. The 1 hour slot is simply to mark time – this is an all-day event in actuality, in fact it transcends time – the effects start as soon as you book and commit to attend. 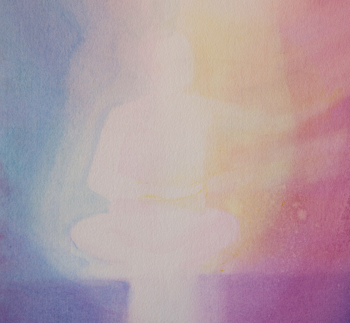 If this is your first time attending an Enlightenment Transmission then please email in advance for guidance.